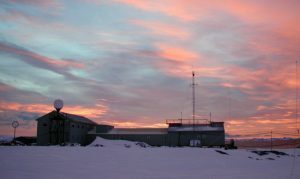 On January 17, our office was visited by research scientists, who yesterday went to the Ukrainian Station Academic Vernadsky in Antarctica for seasonal research (Vernadsky_Research_Base). 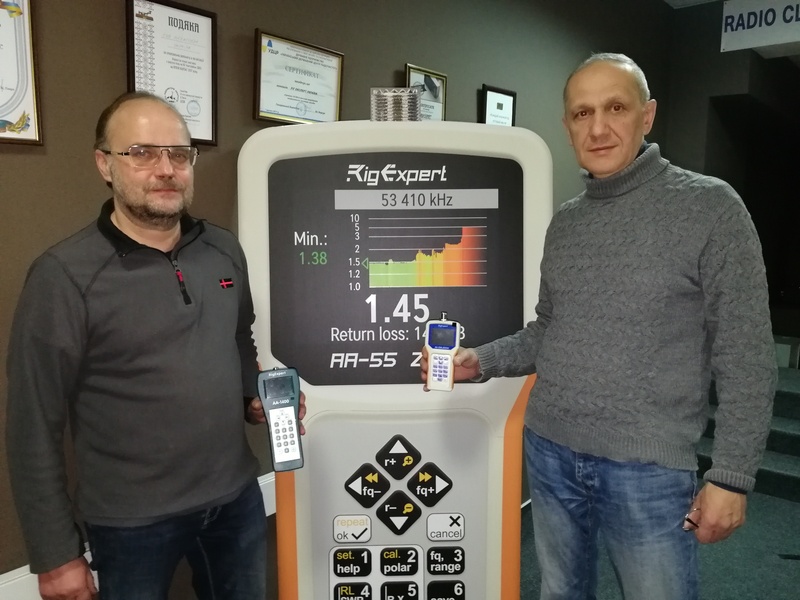 The company Rig Expert Ukraine Ltd. sponcored for Professional and Amateur use: antenna analyzers RigExpert AA-1400, RigExpert AA-230 ZOOM and transceiver interface RigExpert TI-8. 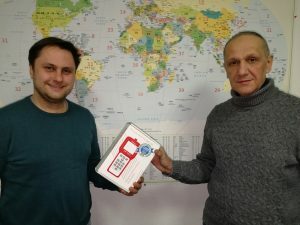 The words of gratitude to our company were said by the scientists and the head of the Center for Antarctic research, Diky Yevhen.